Take a Sneak Peek at December's Kits! The December Kit reveal is just around the corner! 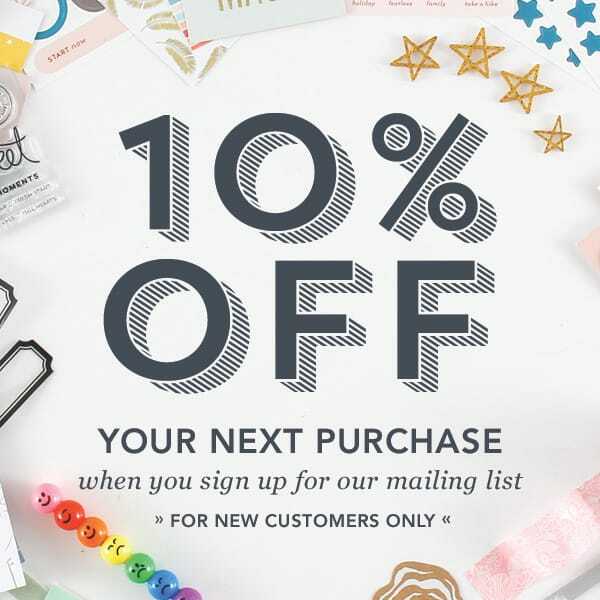 Today on the blog, the Studio Calico Creative Team is offering a sneak peek of all the beautiful supplies and products that can be found in the kits. Check it out below. Take in the magic of glowing city sidewalks in December. This month’s kits harness the excitement of bustling city streets and the approaching New Year with sparkling accents, rich colors, and bold patterns. Get a sneak peek of the gorgeous City Sidewalks Documenter Kit on Barbara's latest pocket page spread. We love how she put December's embellishments to work this month. 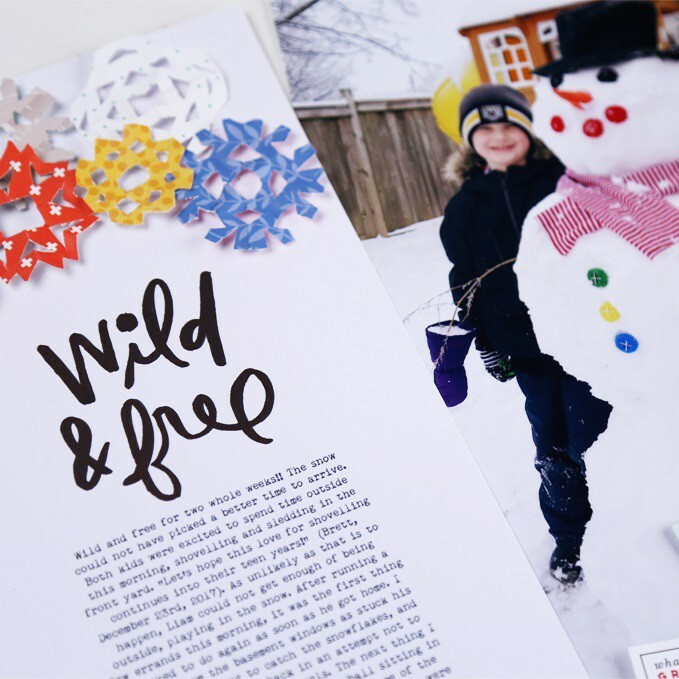 Get a glimpse of December's Documenter Kit on Sarah's sweet spread. Her flip-up card is so fun! Here's another look of the City Sidewalks Documenter Kit in action on Candace's fun spread. We love those bold elements! Capture your favorite memories with a kit bursting with wonder! Catch a peek of the City Sidewalks TN Kit on Marie's fun project. That patterned page is the perfect match for her photo! 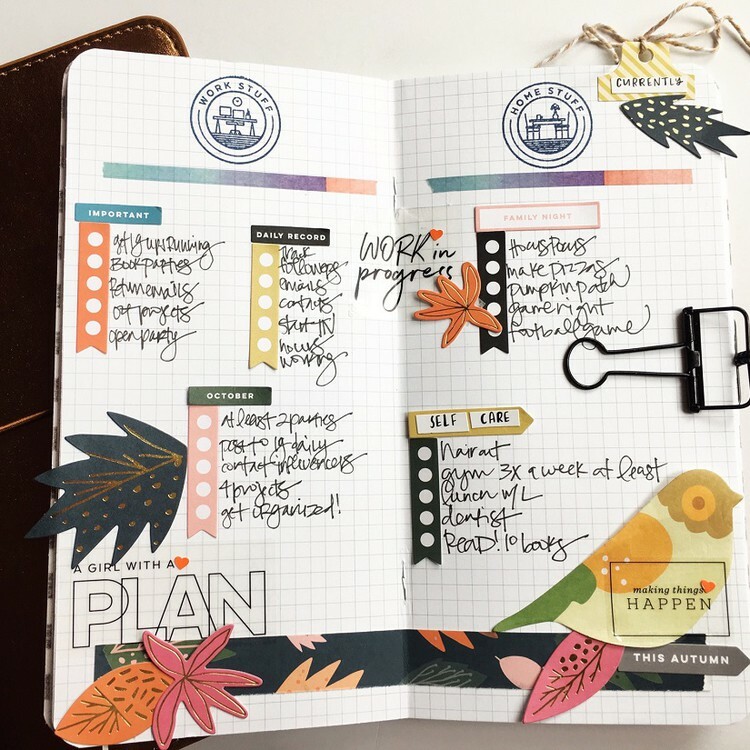 See December's TN Kit in action Haley's bold and colorful pages. This kit is great for recording all your favorite moments! Look at one more sneak peek of the City Sidewalks Kit on Marcy's spread. We love how she used those embellishments! This month's stamp set, Here and Now, was designed by France Wisniewski of Bananafish Studio. Perfect for the everyday documenter, this set features a variety of stamps to help you record everything from the big adventures to the little joys! 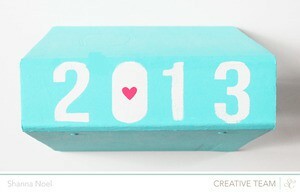 Customize your projects and explore unlimited possibilities by filling label and border stamps with sweet sentiments. Or caption your stories with stunning titles. And don't miss the tiny icons—great for adding those perfect finishing touches! Whether you add these stamps to your traveler's notebook or create custom cards for your pocket pages, this stamp set is sure to become your next favorite! 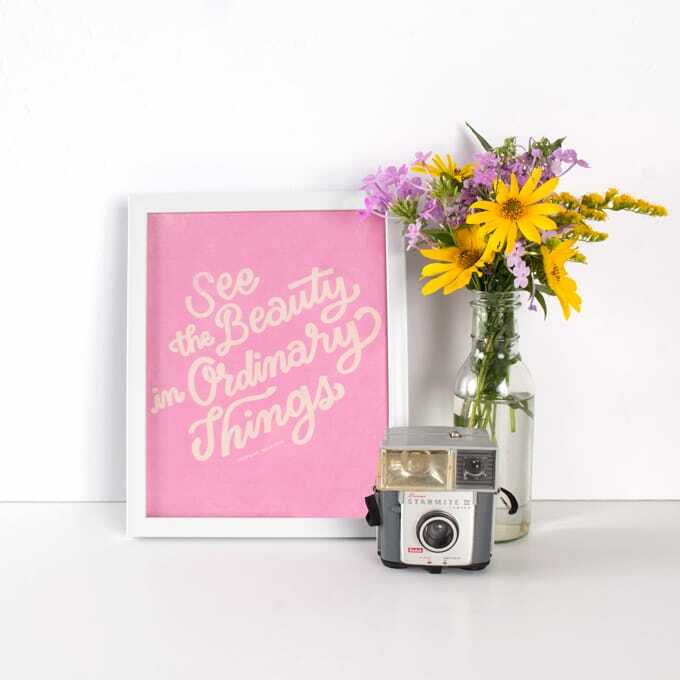 This set is perfect for documenting all the little things that make life sweet! Check out a sneak peek of this set on Sarah's sweet notebook spread. See this set in action on Haley's fun Traveler's Notebook spread. We can't wait to see the rest of her project! Welcome to Our Newest CT Members!